Are you facing difficulties in finding your own wifi password in windows 10? Don’t Worry We are here to help you out by showing each step by screenshots and explaining it clearly. If you don’t get any point or step try to contact us. We are ready to help you and solve the problem. 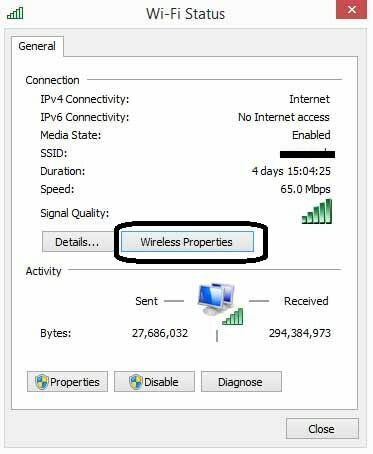 In this Article, We are going to show you step by step process of how to find your wifi password on windows 10. It is Free, Easy and Quick to know the password with few simple steps. This is a great way to find what is your wifi password?? if you forgot it and need to connect to another device like a laptop, phone, etc then it might be difficult to connect as you forgot the password. 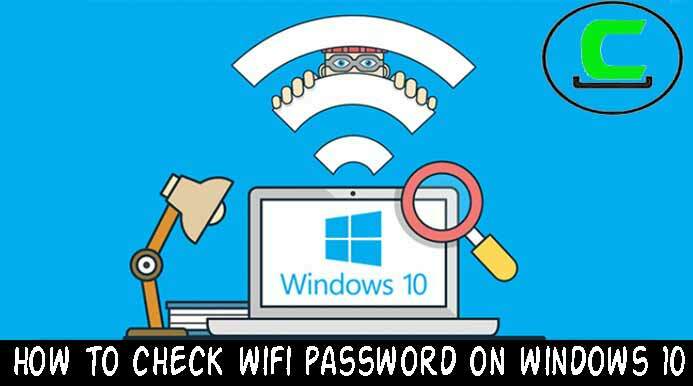 So you are now going to figure out how to find wifi password in windows 10 latest version of our article. This method is the best method which been researched the cracko team to find out the wifi password in windows 10 with the latest version. In the latest version of Windows 10, Microsoft is trying to hide your wifi password in windows 10 by adding up an extra step to see the password. But Don’t Worry I will show you the exact step by step process to see the wifi password in windows 10. It is very easy and simple to learn how to find your wifi password on your computer within minutes. Especially for those who need to see the wifi password then it is the easiest task ever. There is a simple way to find out the wifi password of your wifi in windows 10. We have done a great research on it and found the working method which doesn’t require too Much Knowledge. Just proceed below to get it done. In a lot of case on youtube Videos or even a search on the Internet people will tell you to type the IP in the URL bar to find out the Wifi Password. When we enter the IP and press enter it promotes a window and ask for the Login & Id. Here you have to know what is your user id and password. Without knowing that you cannot find the wifi password. So if you don’t have a password with you to login then that is Useless. So, Let me show you how to really go back & doing this Quick, Easy and Free Way to find the Password. Now let’s go ahead down to the Wifi symbol at the bottom. Right Click on the Wifi Icon and then left click on the Open Network & Internet Settings. A window will be opened and you need to scroll down and then click on Networks and Sharing Center. Then once you do it opens up a page where you can see your wifi name and your windows will be connected to it. See the below screenshot for more understanding. Go there and left click on your connection and then it opens up your wifi status. Once you do you will get a window as below. 2 Tabs will be present on the Window. Just click on the Security Tab. There you can three options like Security type, Encryption Type & Network Security Key. The Security Key is the Password of your Wifi. Just click on the show password checkbox. It will show your wifi Password. 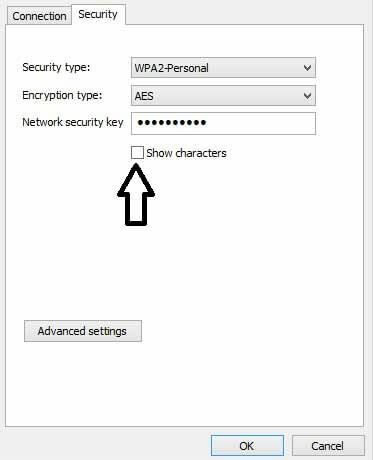 This is how we are going to find the wifi password in windows 10 using this simple steps. It doesn’t require any complicated steps, just simple steps which you should follow according to the above points. Hence it is easy and free to do. If you face any issue or if you have any trouble to do it. Contact us. We are here to help you out. Follow Cracko for more awesome tutorials.